Former Zimbabwe Republic Police commissioner-general Augustine Chihuri, who was recently taken to court by the Zimbabwe Electricity Transmission and Distribution Company (ZETDC) over a $407 000 power debt, has now filed an appearance to defend notice with a view to challenge the litigation. According to the court papers, the former top cop incurred the electricity debt at Inyika Farm situated in Shamva, Bindura district in Mashonaland Central province. The power utility issued the summons at the High Court through its lawyers Chihambakwe, Mutizwa and Partners, claiming payment of the outstanding amount, accusing Chihuri of breaching the parties' contractual agreement. 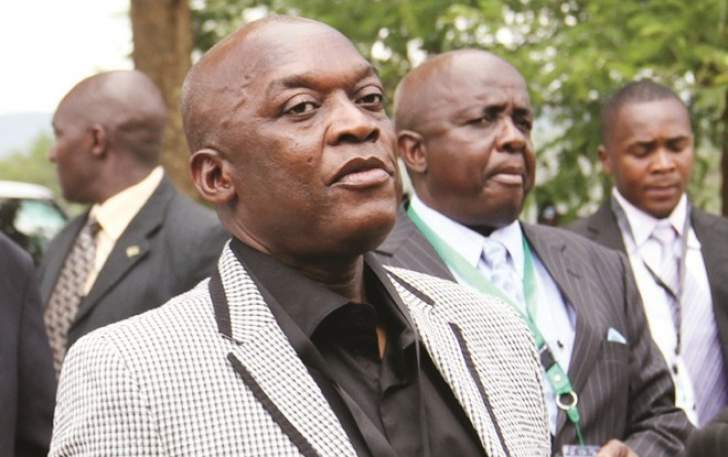 In its declaration, ZETDC said Chihuri, who was retired from the force to pave way for the incumbent, Godwin Matanga, failed, neglected and/or refused to settle the amount, prompting the power utility to approach the court for recourse. ZETDC is a Zesa subsidiary. The power utility said despite several demands, Chihuri had reneged to fulfil his contractual obligation by not paying for the power supplied at his farm.